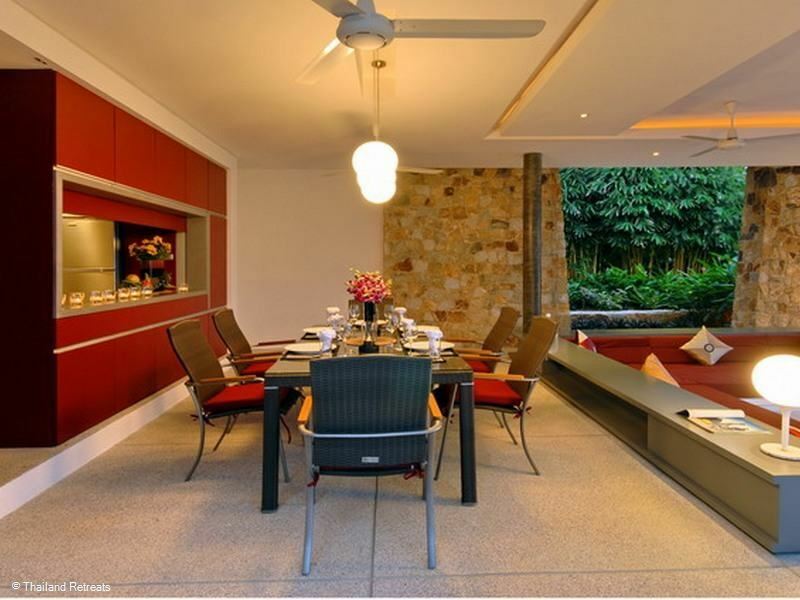 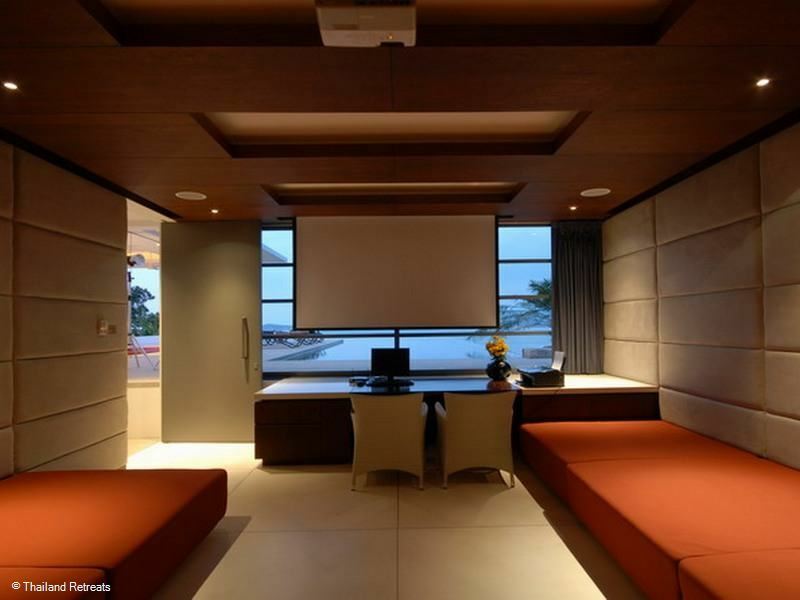 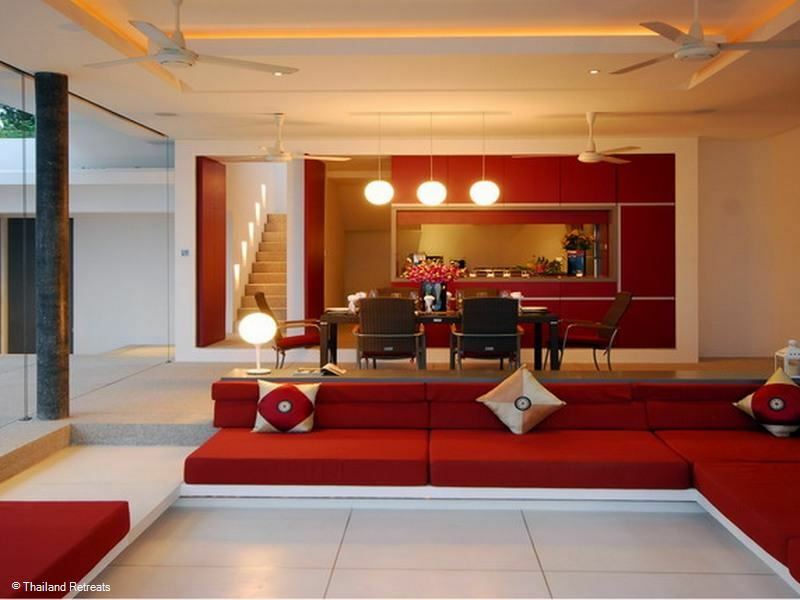 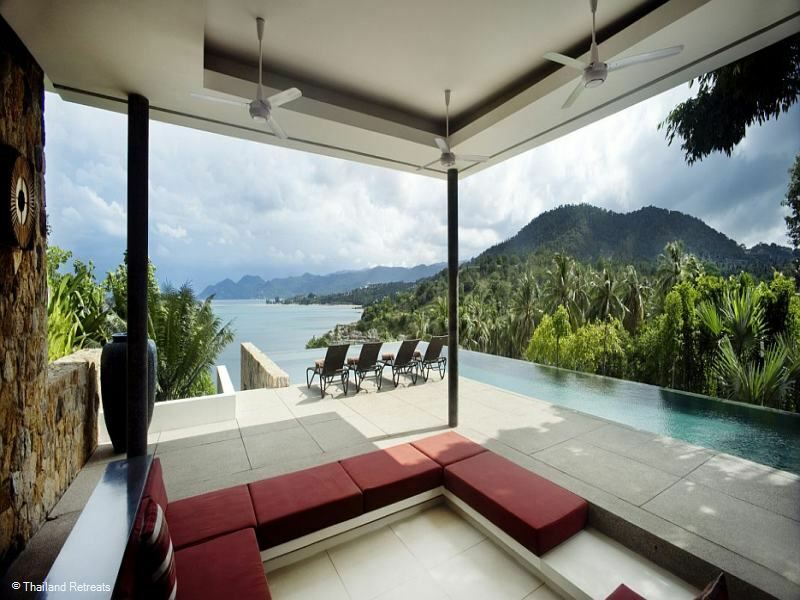 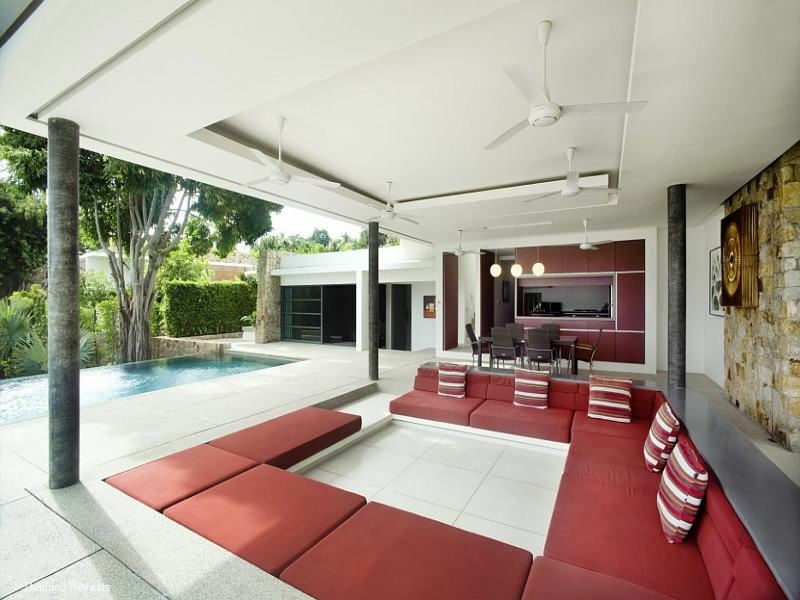 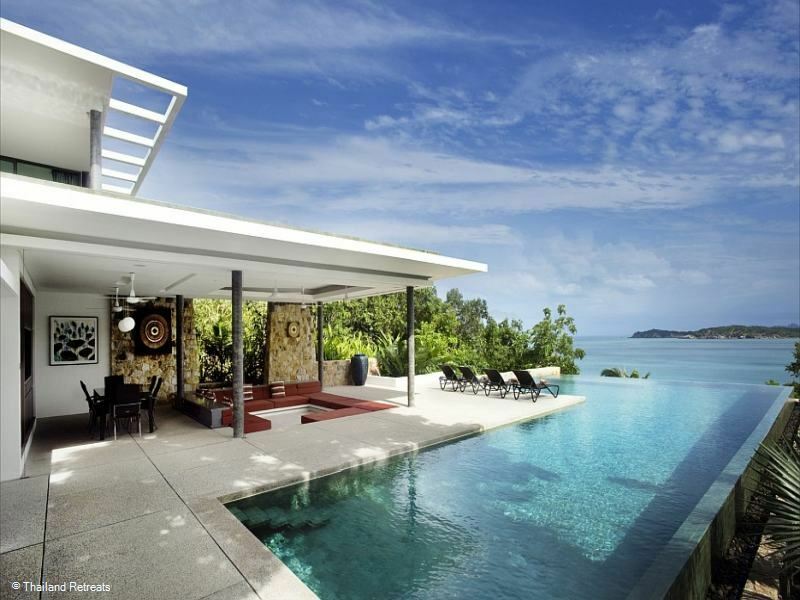 Samujana Villa 19 is a high spec luxury contemporary style villa. 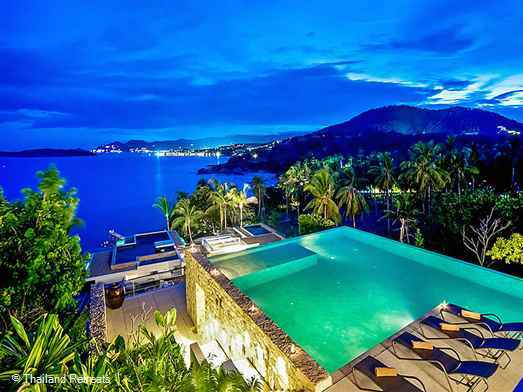 Tropical living at it’s finest with great views. 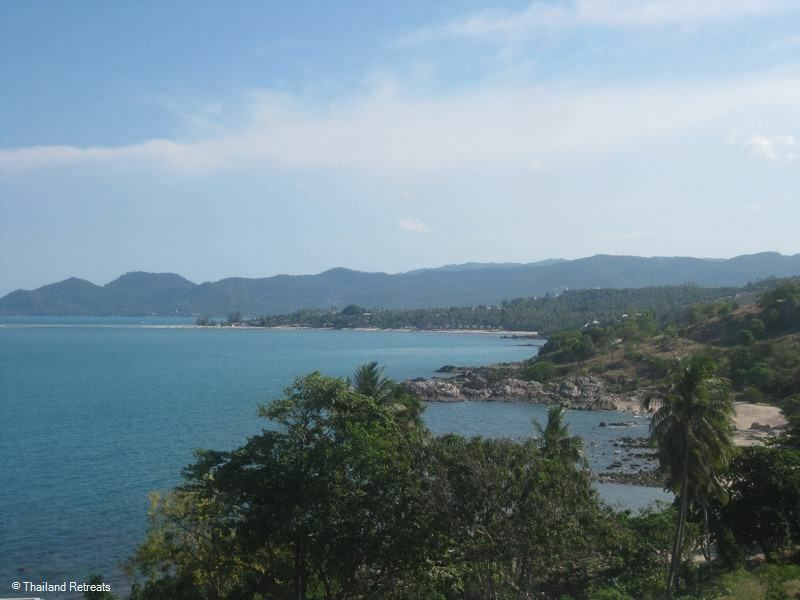 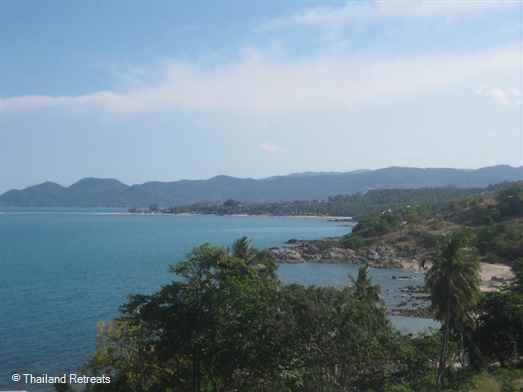 Choeng mon beach and lively Chaweng are a short drive away. 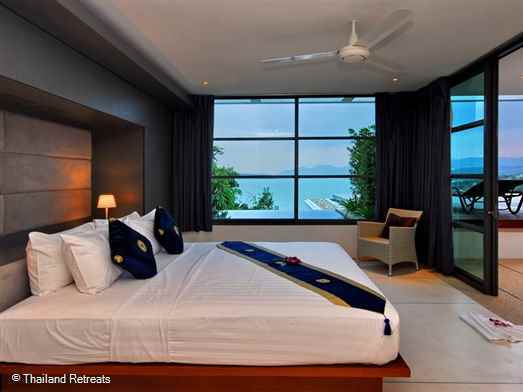 10% discount for bookings made 120 days prior to arrival. 15% discount for bookings 150 days prior to arrival. Not applicable for peak season dates. Wow, what an amazing place. 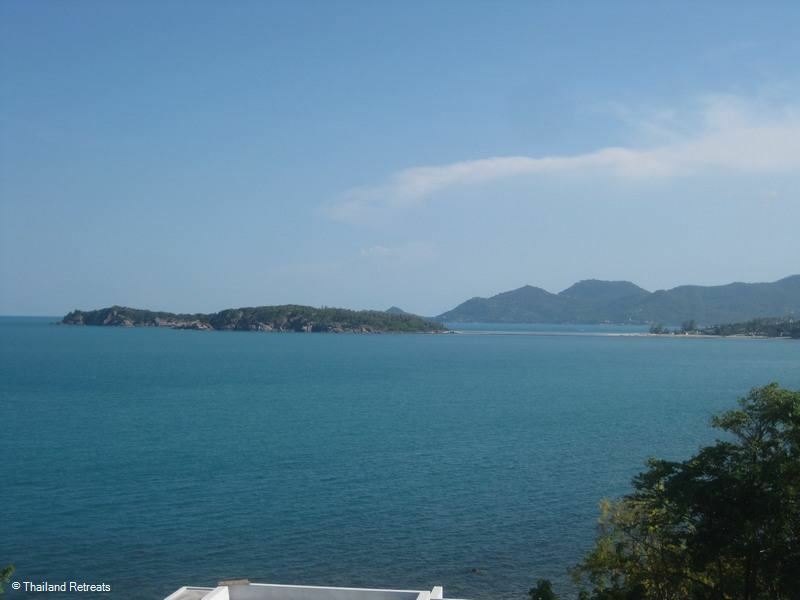 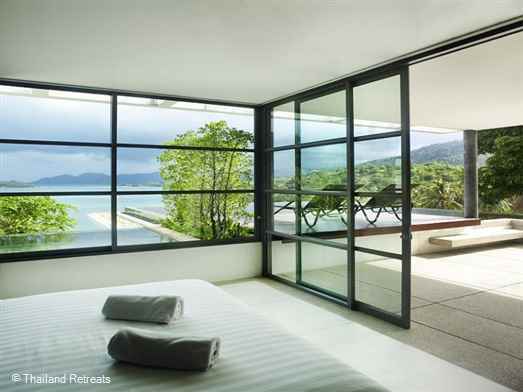 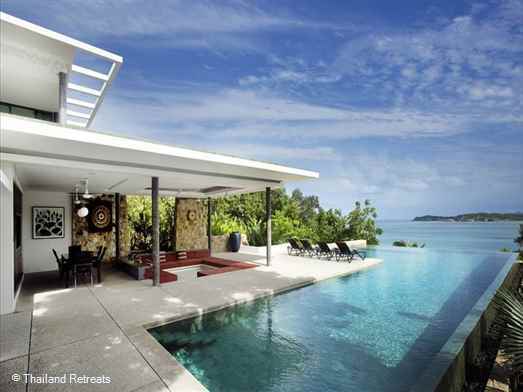 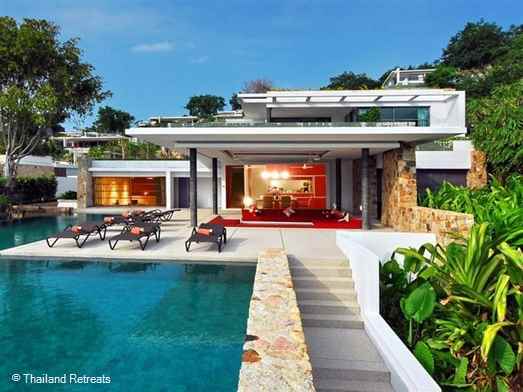 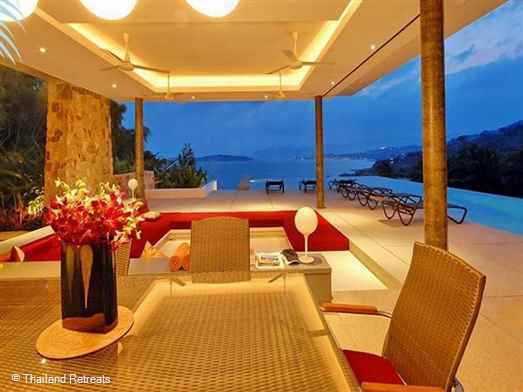 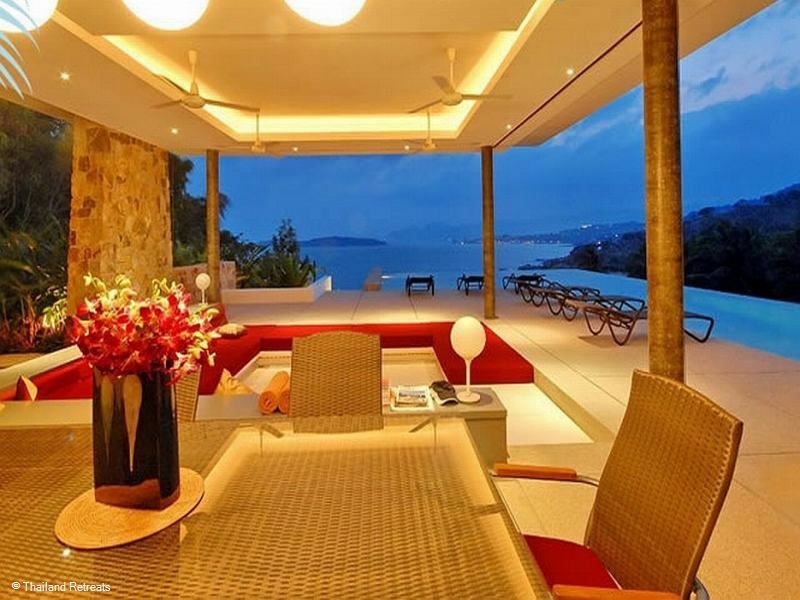 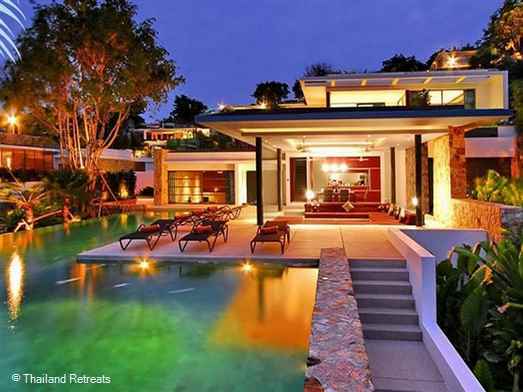 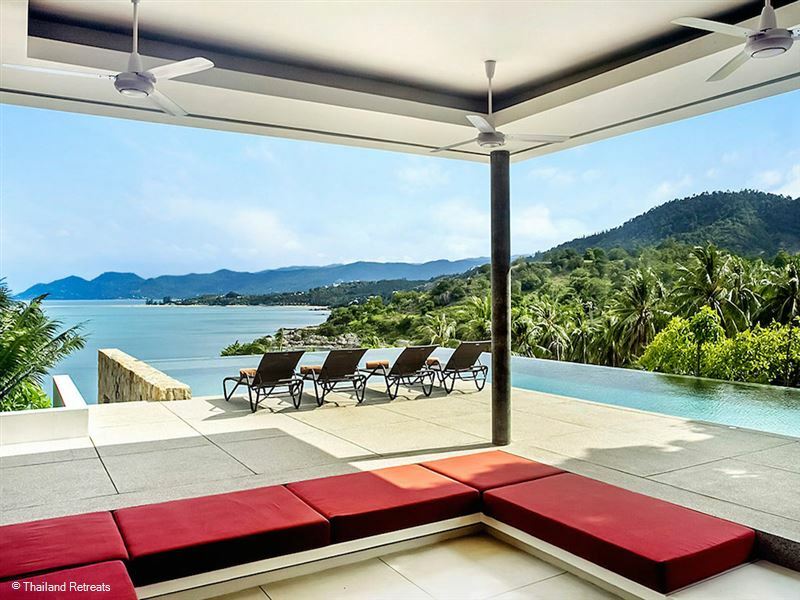 Nestled in the hills overlooking the bay and Koh Samui this Villa is all we ever dreamed of. 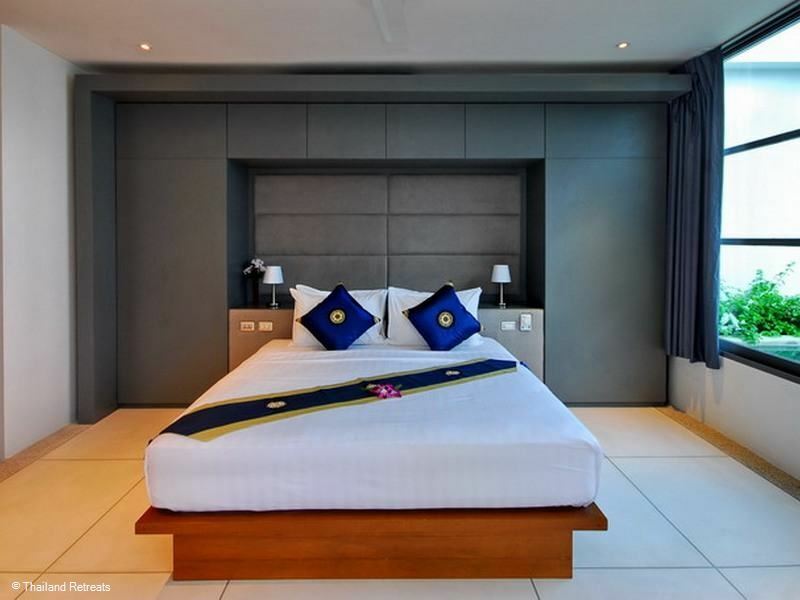 We received an amazing welcome from our staff who looked after our every need during our stay. 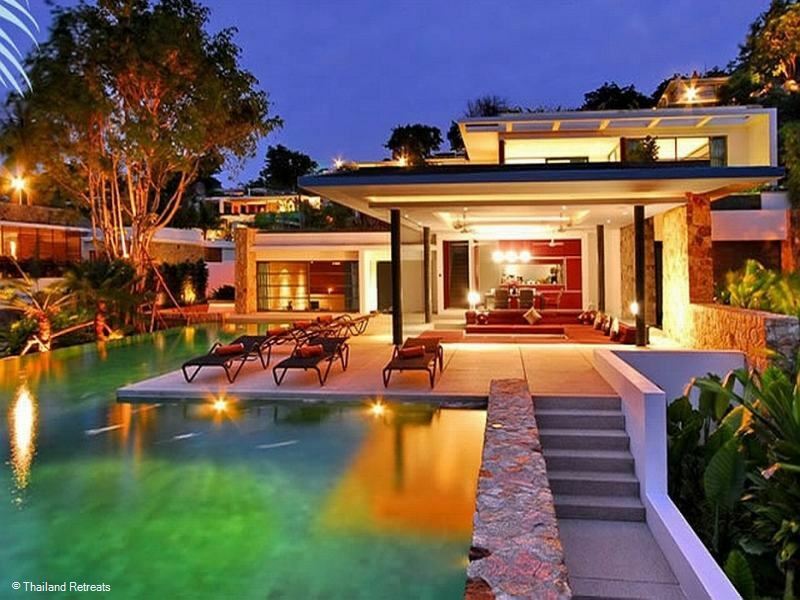 Nothing was too much for them. Rooms were immaculate, and each room had amazing views of the ocean. Gardens were very neat and tidy and the pool which was amazing was kept clean daily. 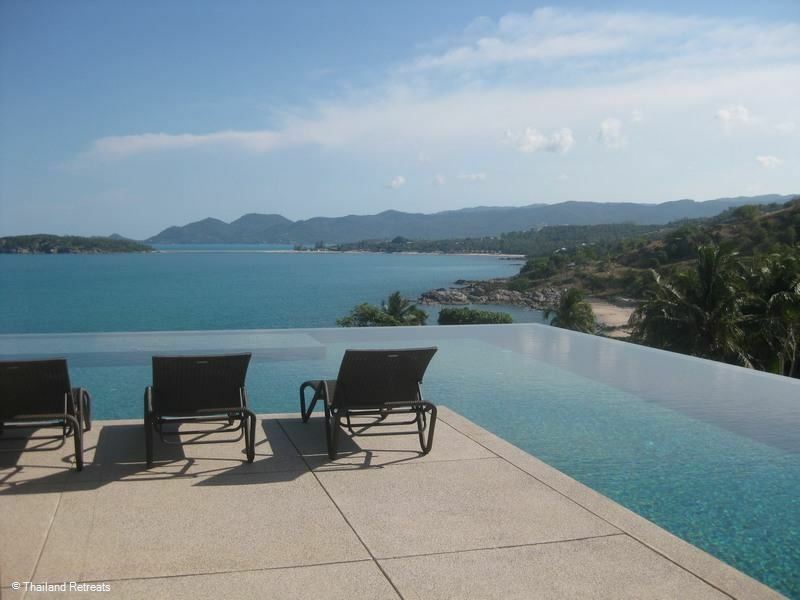 The size of the villa is amazing, with all 4 rooms occupied by us we still had plenty of private space if we needed a Quiet moment. 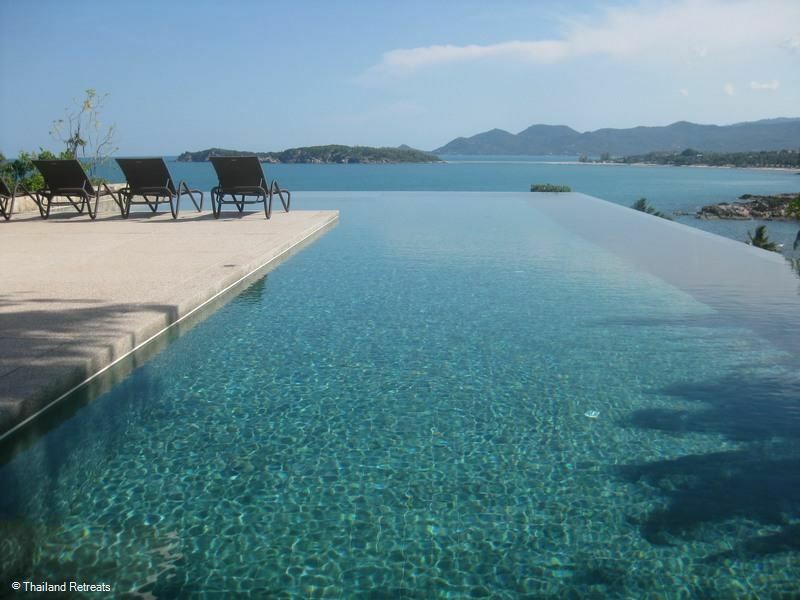 The staff really do go above and beyond, if we ever needed anything it would be fetched within 10 minutes. A beautiful breakfast is served every morning right on 7:45 as we had asked for and comprised of anything we wanted. 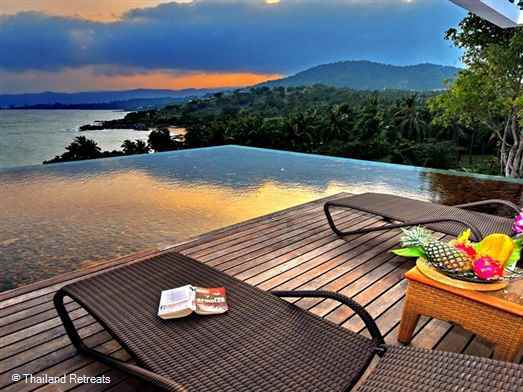 I honestly can say without doubt this Villa ticks every single box and at around $250 per couple per night you will be relaxed and extremely satisfied. We can't wait to get back in Feb next year. This is my favorite Ko Samui spot. 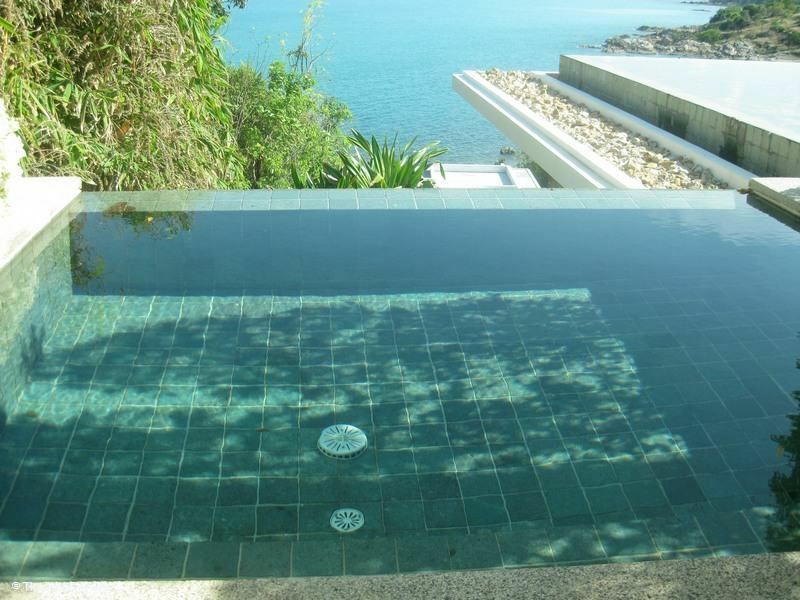 Beautiful 4 bedroom villa, with amazing pool overlooking the beach, with fantastic service from in villa staff. 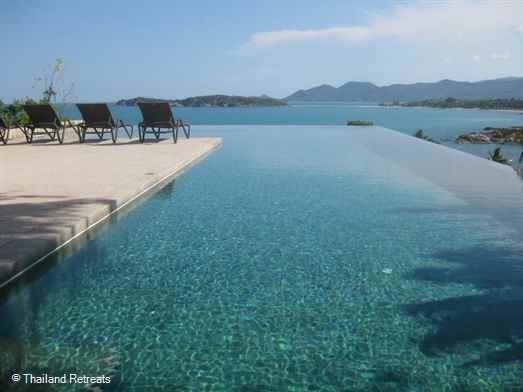 Will be visiting regularly, highly recommended.